How can professional house cleaning benefit you? Housecleaning is more important then many people think, it is something that not only needs regular attention, but it also needs to be thorough and carefully done. 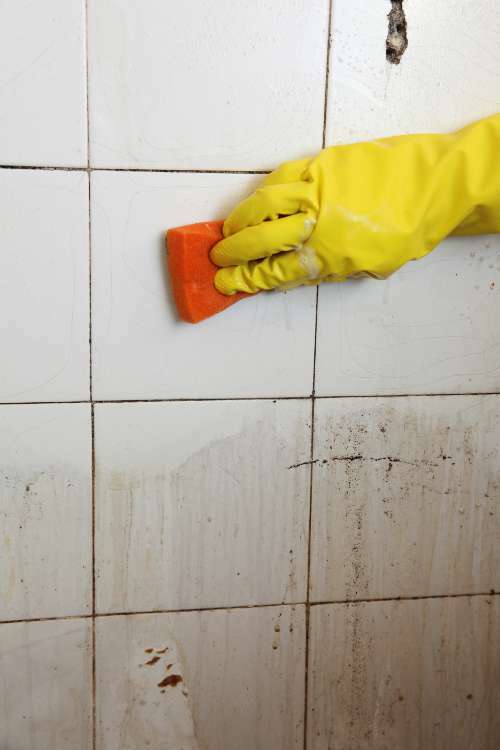 Regular cleaning helps to maintain a healthy environment in the home. Unfortunately though, home cleaning can be hard work and in today’s busy lives many people find it harder and harder to find the time to do the work themselves. Many busy professionals find that they work so hard that it just makes more sense to spend your downtime relaxing, rather than cleaning. How could professional home cleaning benefit you? For many people life is busy, it stressful, and there’s a lot of things to do. Our highly skilled and dedicated cleaning teams are very carefully selected, we have done all of the reference checks, background checks and quality checks to ensure that you get a consistent and fantastic cleaning result every time. Imagine waking up on the weekend to an already cleaned house, wouldn’t that be amazing? Depending on your needs, we can clean the house either while you were there, or while you are away so regardless of how busy you are, we can work around your schedule and your specific needs. Unlike many other cleaning companies, we are very aware of how delicate certain surfaces are such as televisions, certain plastics and various electronic devices. That means that we train our teams to only use the safest way is to clean any of your surfaces and items. It’s this training and our dedication to high quality services and helps keep our reputation as a five-star quality cleaning service. https://www.gsrcleaning.com.au/wp-content/uploads/2015/08/dreamstimelarge_184285431.jpg 1822 2743 https://www.gsrcleaning.com.au/wp-content/uploads/2015/08/gsr-cleaning-services-logo5.gif 2013-08-17 05:41:002018-08-18 17:32:36How can professional house cleaning benefit you?